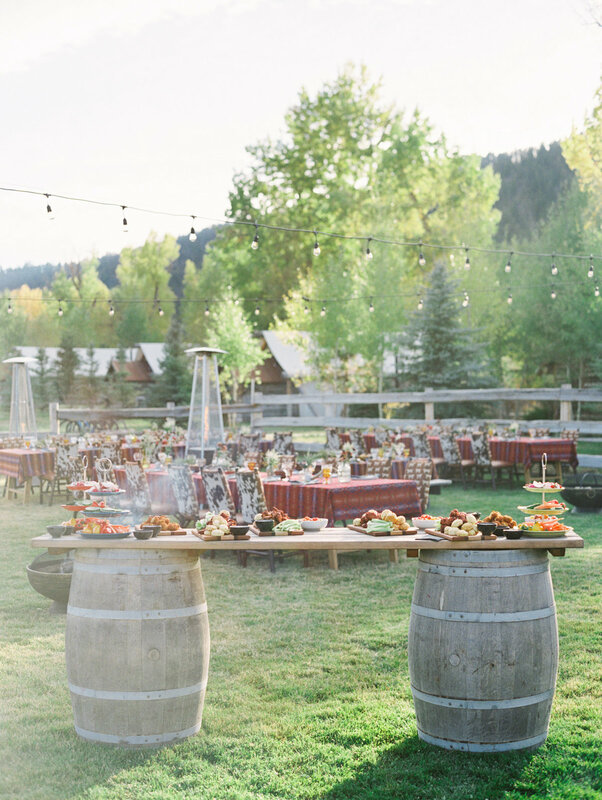 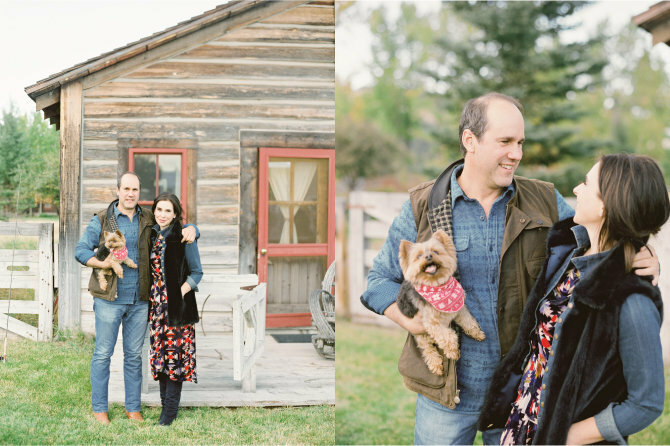 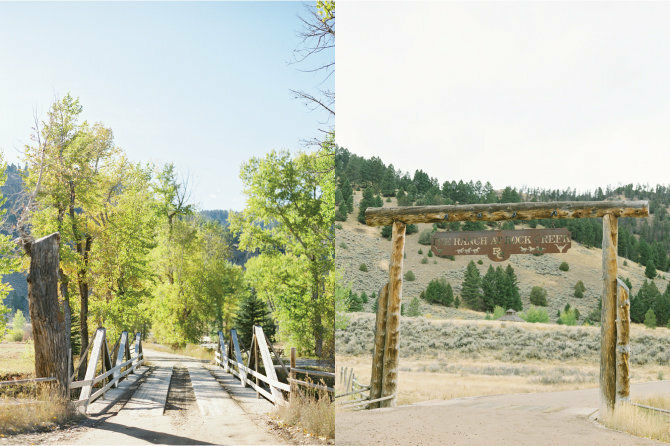 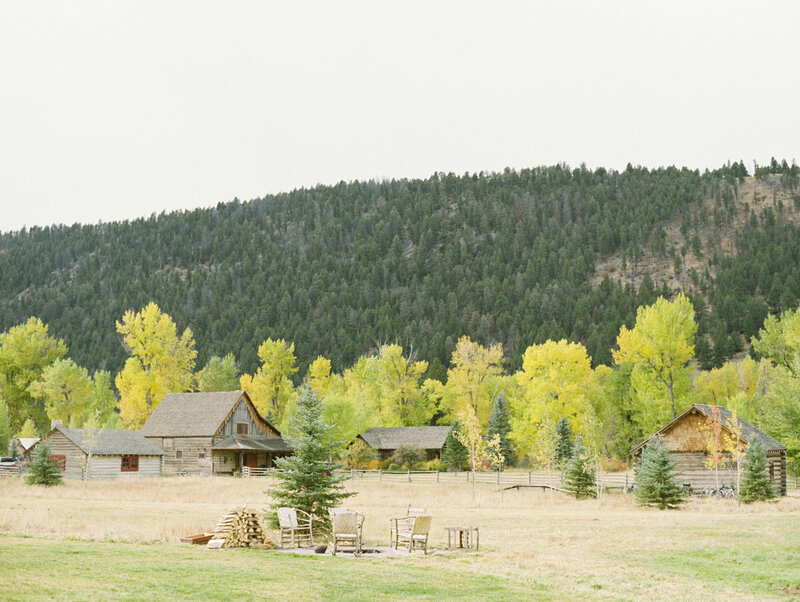 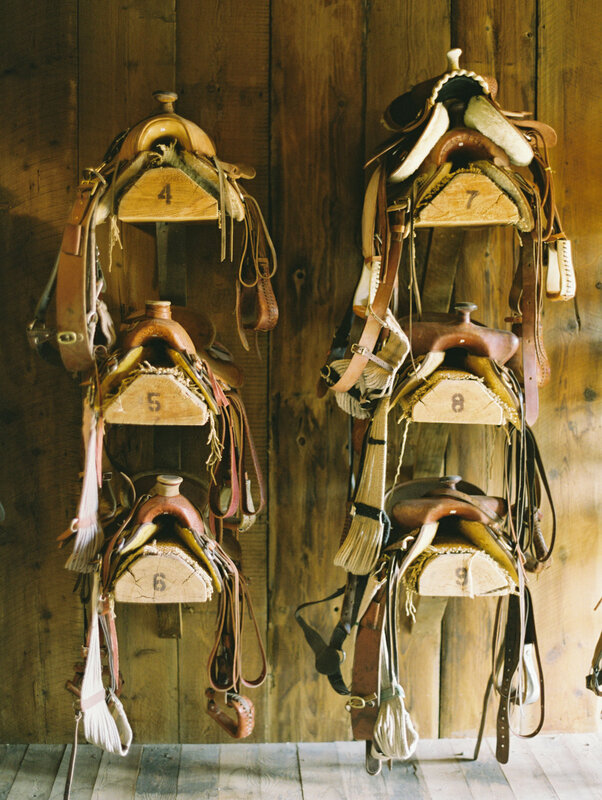 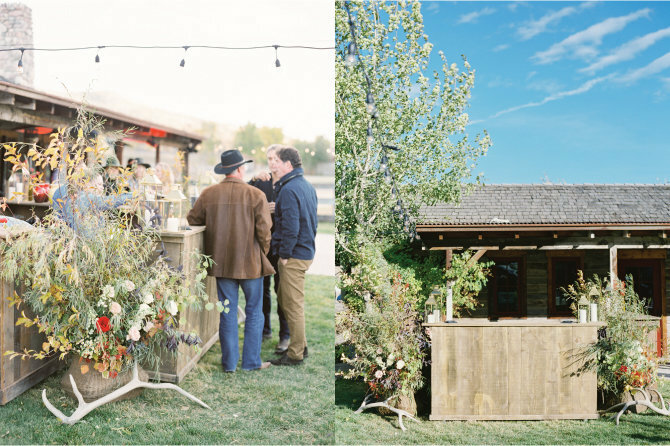 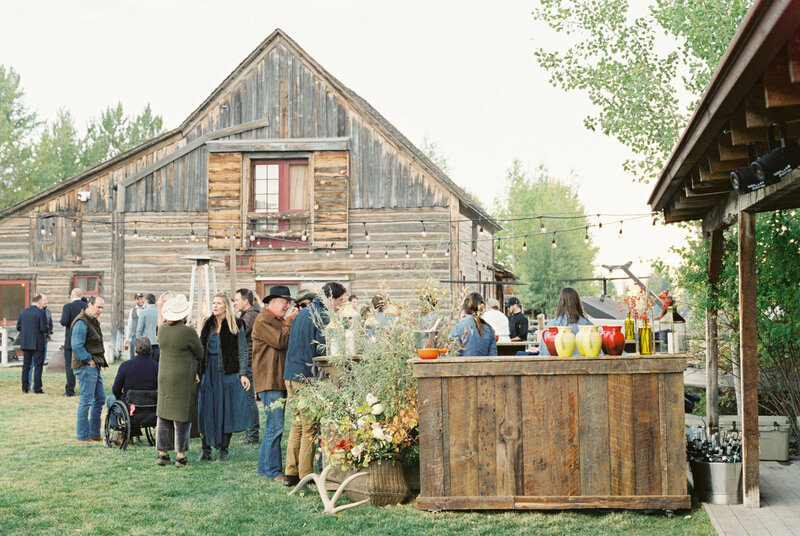 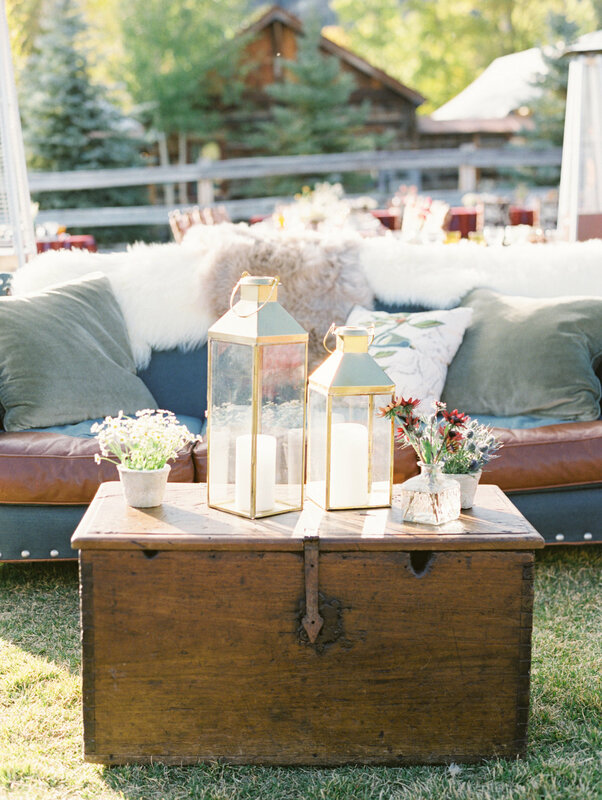 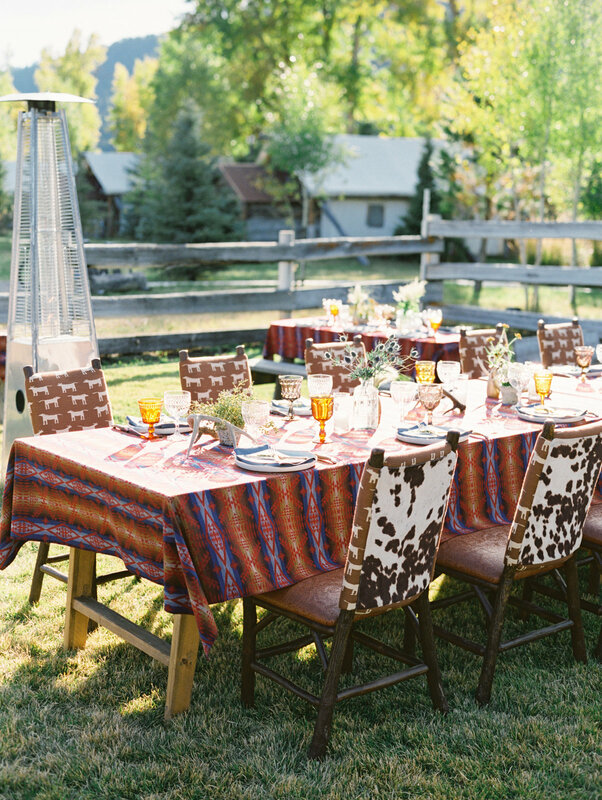 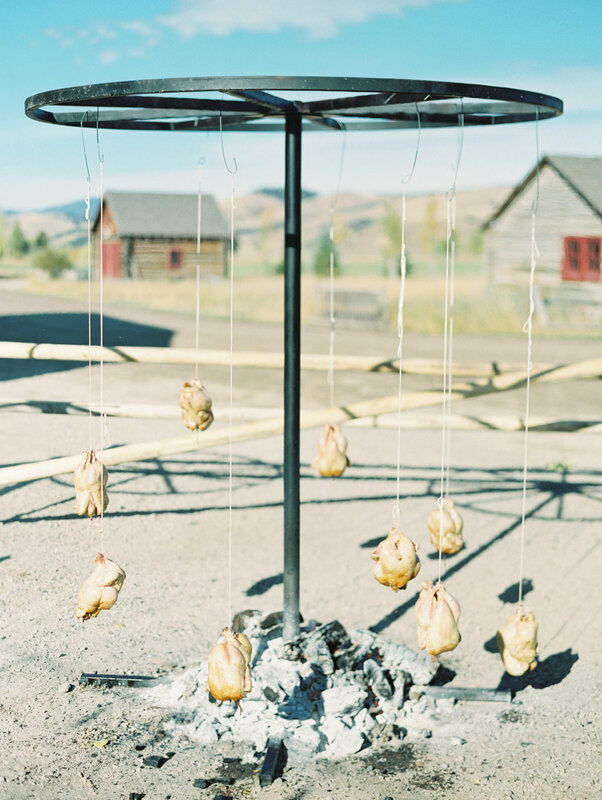 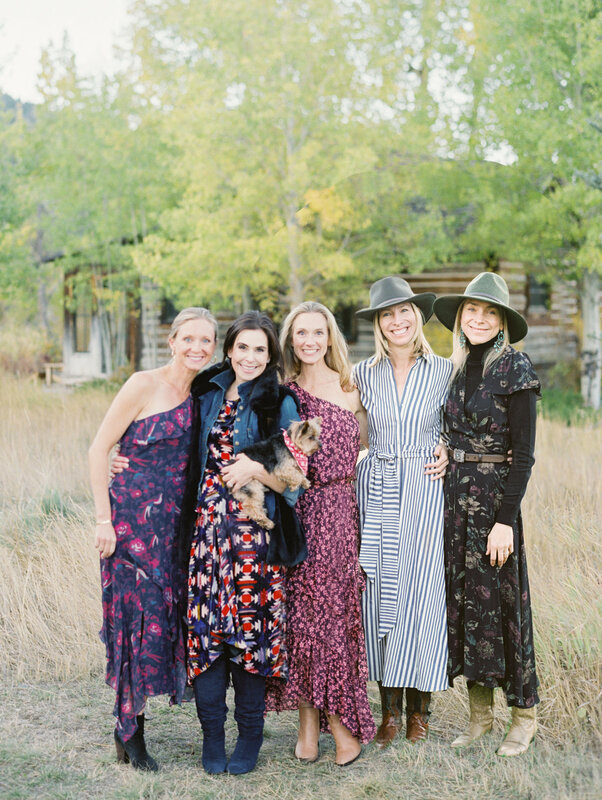 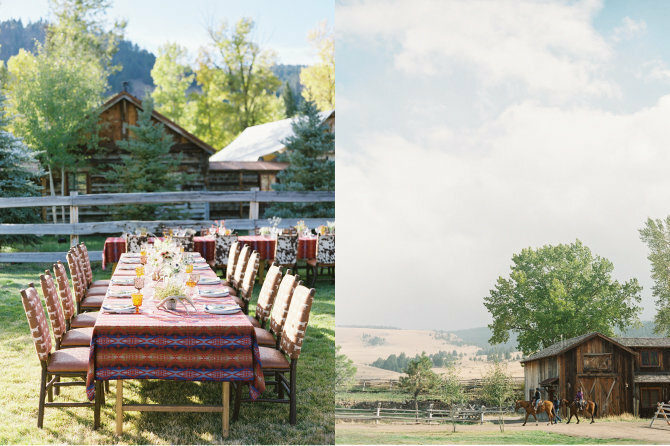 As guests arrived for this destination wedding, Rachel & Kris wanted to give their friends and family a warm Western welcome. 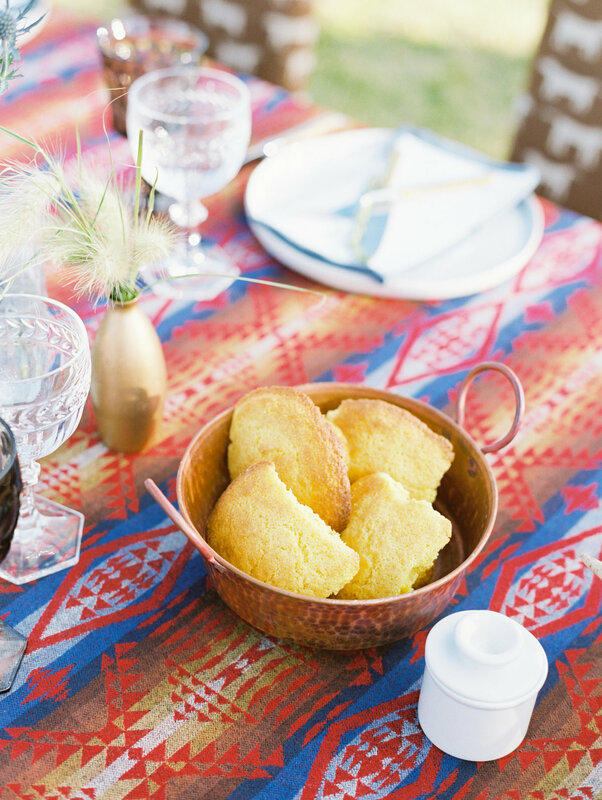 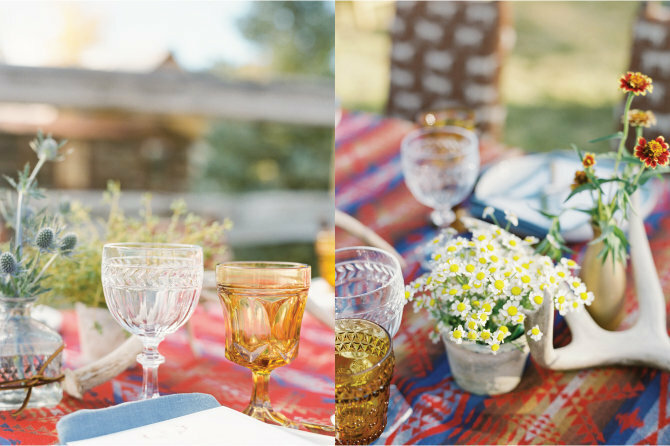 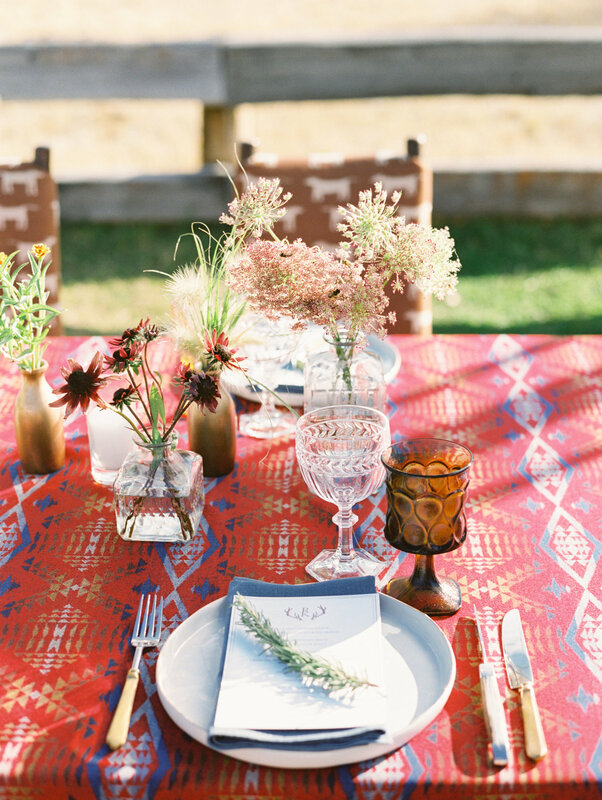 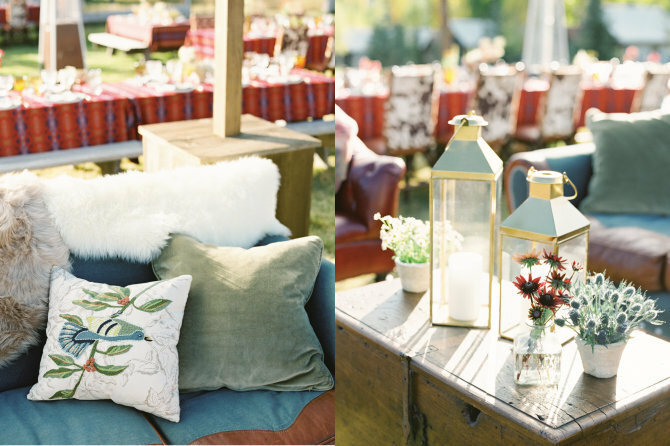 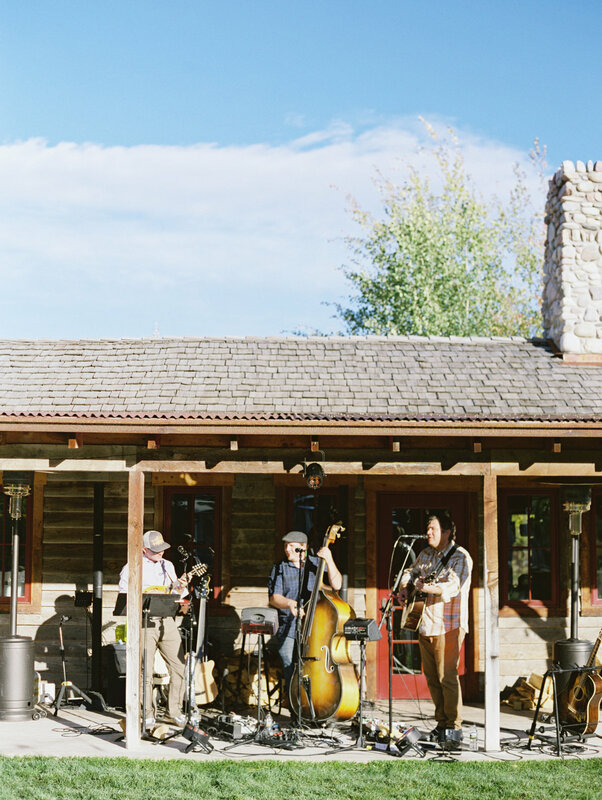 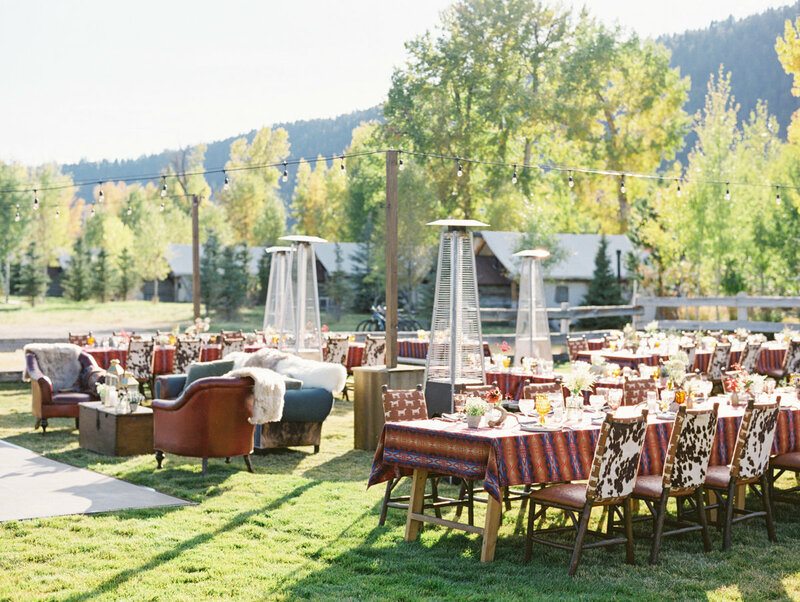 Set at the historic barn on property at The Ranch at Rock Creek, tables were placed al fresco under string lights, where guests dined family style on custom Pendleton linens. 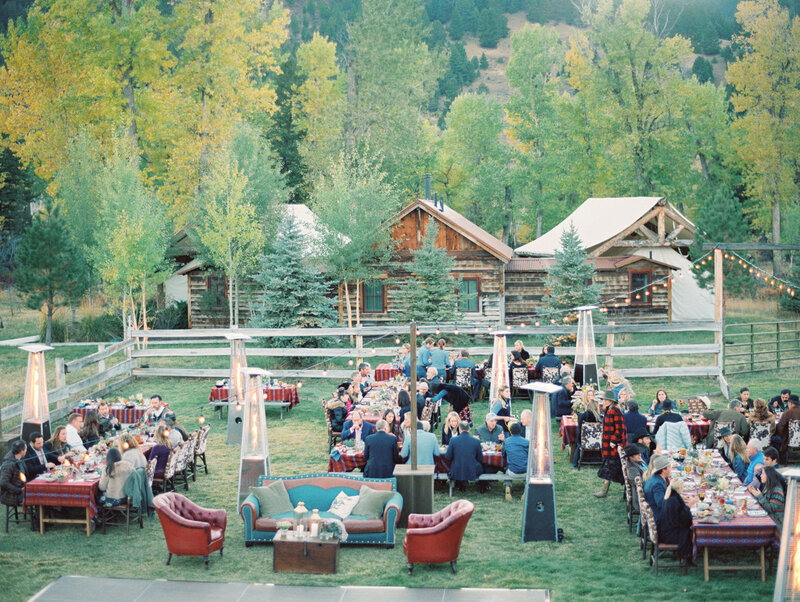 It was a memorable Fall evening.